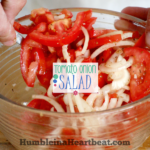 Did you know making your own salad dressing at home is pretty simple? I grew up thinking you had to buy salad dressing, and then I met my husband. His family only ever made salads using olive oil, vinegar, and salt for the most part. 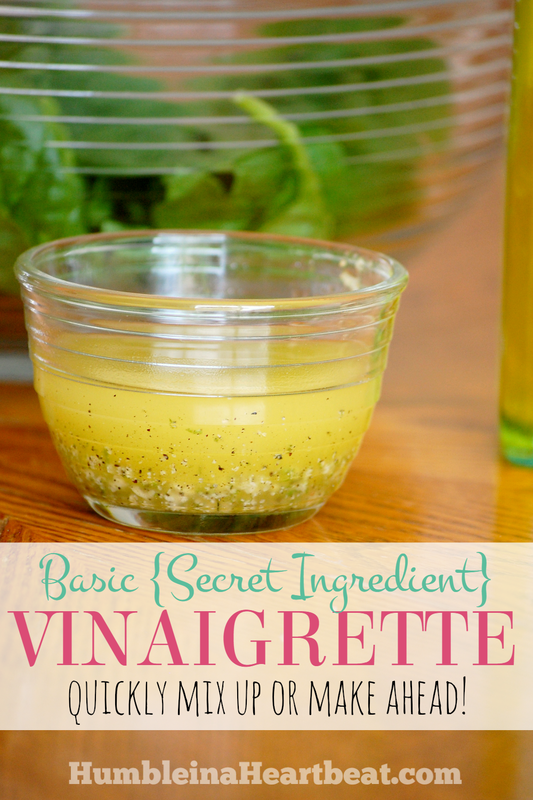 Eventually I learned how to make a dressing or vinaigrette for myself, because I liked how simple the ingredient list was and how delicious the salads always turned out. About the same time I gave up breakfast cereal at the end of 2013, I also stopped buying salad dressing. Sometimes I truly wish I could just reach in the fridge and pull out some Ranch or Italian dressing. They require no work on my part. But I know those dressings are both overpriced and contain plenty of ingredients our bodies do not need. 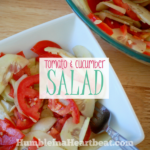 Lately I’ve been making some fabulous salads all thanks to my very simple and basic salad dressing. But I have added one secret ingredient that makes the whole thing come alive: zest. Lemon zest. Lime zest. It doesn’t matter. 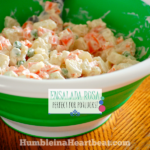 It just makes our salads better than any Ranch or Italian dressing ever could. When I’m pressed for time, I am so thankful that I have both lemon and lime zest waiting for me in little baggies in both my fridge and freezer. I have started zesting our lemons and limes before using them so I don’t let that wonderful ingredient go to waste. I also keep minced garlic in a little baggie in my freezer, which means it takes less than 4 minutes to make this dressing. I am not going to lie and say less than a minute because we all know that it takes time to get ingredients out, especially with kids around. You can make a small quantity for a small family or for individuals, or you could make a large quantity and store it in your fridge in a glass jar. When you want to use it, you just take it out 10 minutes before you need it so the oil can melt and you can shake it up and pour on your salad. 1 tsp vinegar red wine, balsamic, etc. In a small bowl, combine all the ingredients except olive oil. Start whisking and slowly pour in the olive oil. Continue whisking vigorously until all the ingredients have come together to form a vinaigrette. Alternatively, you can add all the ingredients to a glass jar with a lid. Close the lid tightly and shake vigorously for a couple of minutes. Put any remaining dressing in the fridge for as long as 5 days. Only 27 cents for three people! 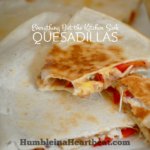 If you triple this recipe and store it in the fridge, you will only spend about $0.81. 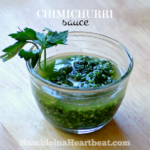 You can use it 9 times throughout the week for yourself or use it a couple of times for your family’s salad at dinner. Homemade salad dressing is truly simple to put together and has a list of ingredients you can actually pronounce. 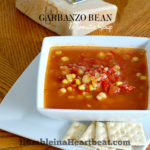 You will be hooked once you try it with the secret ingredient! 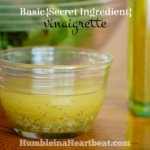 Have you ever made a homemade vinaigrette? I’ve never thought of zesting my limes or lemons before I squeeze them & saving all that deliciusness! It’s my favorite new kitchen hack. You should try it, Katie!